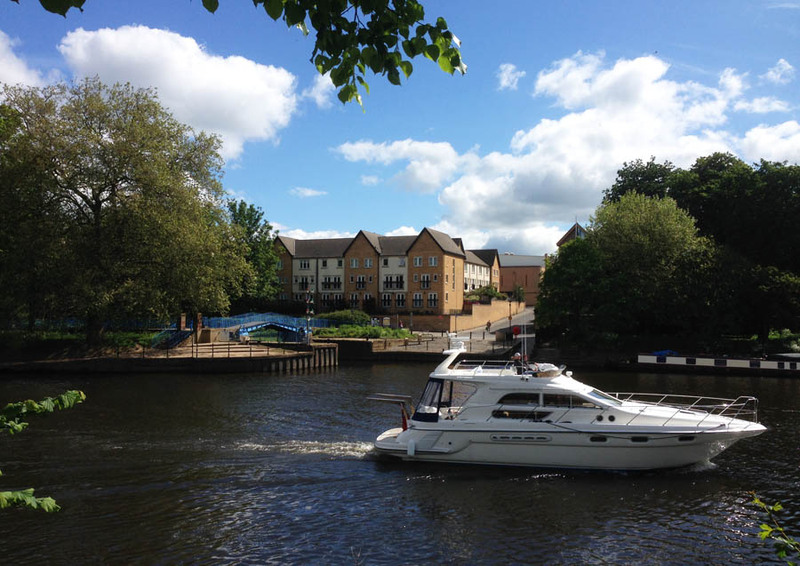 Views of The River Ouse in York. The River Ouse Flooded. Millenium Bridge. 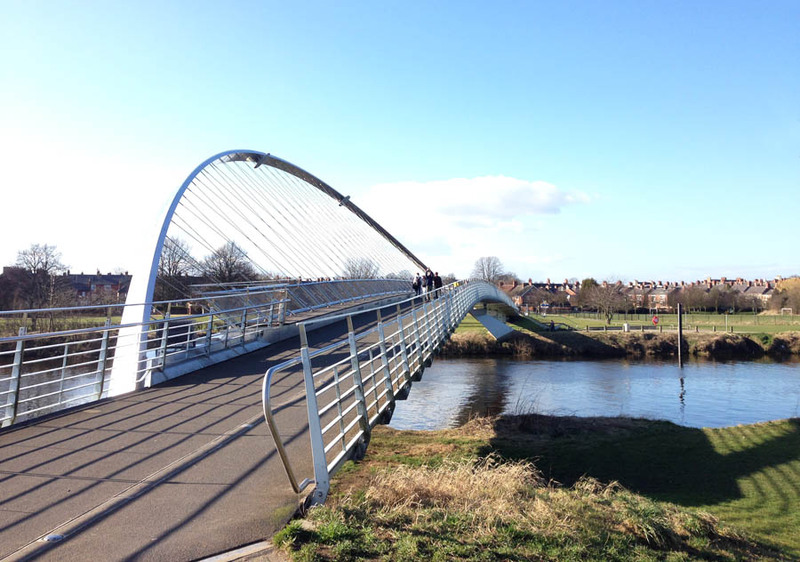 Top Photo ~ The River Ouse from Ouse Bridge. The Queens Hotel is on the right. 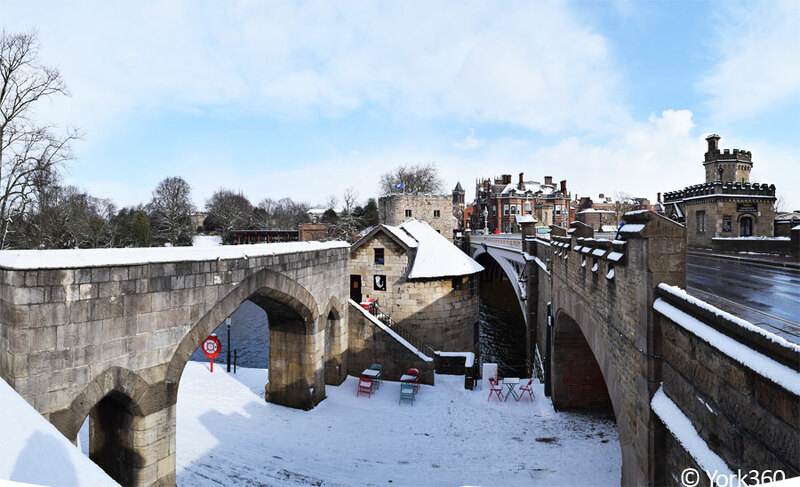 See the floods near Clifford's Tower here - Dec 2015. Showing the Park Inn Hotel on the left. With York Guildhall on the left. The Guildhall & Lendal Bridge. View night photos of The Guildhall. Map of York showing The River Ouse. 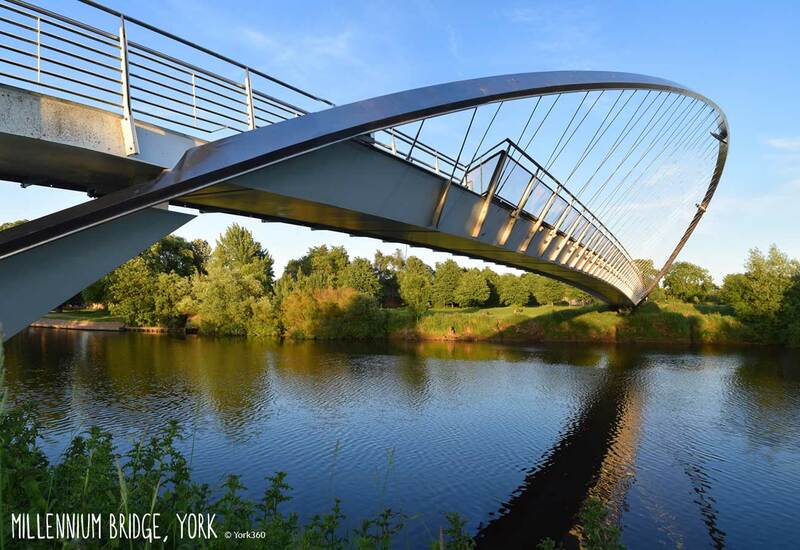 YouTube Video (above) showing the Ouse and more beautiful views of York. 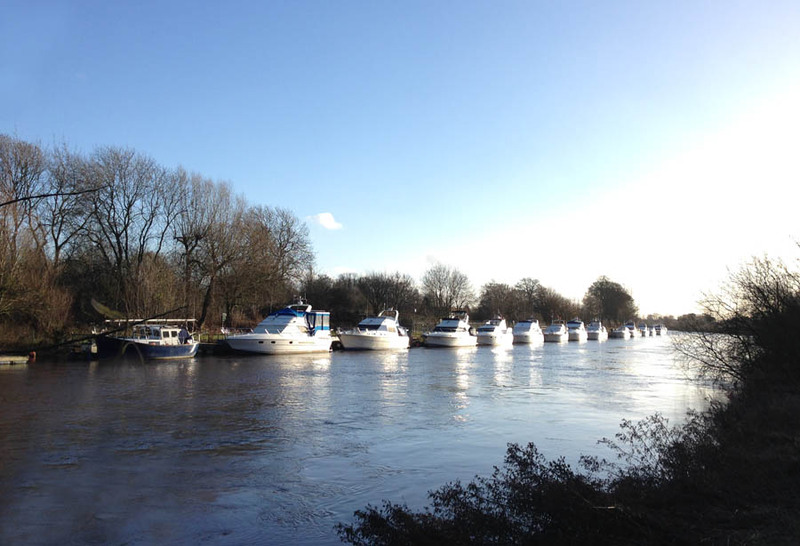 Boats on The River Ouse.